For The Pied Piper, Czech writer Viktor Dyk found his muse in the much retold medieval Saxon legend of the villainous, pipe-playing rat-catcher. Dyk uses the tale as a loose frame for his story of a mysterious wanderer, outcast, and would-be revolutionary—a dreamer typical of fin de siècle Czech literature who serves Dyk as a timely expression of the conflict between the petty concerns of bourgeois nineteenth-century society and the coming artistic generation. Impeccably rendered into English by Mark Corner, The Pied Piper retains the beautiful style of Dyk’s original Czech. 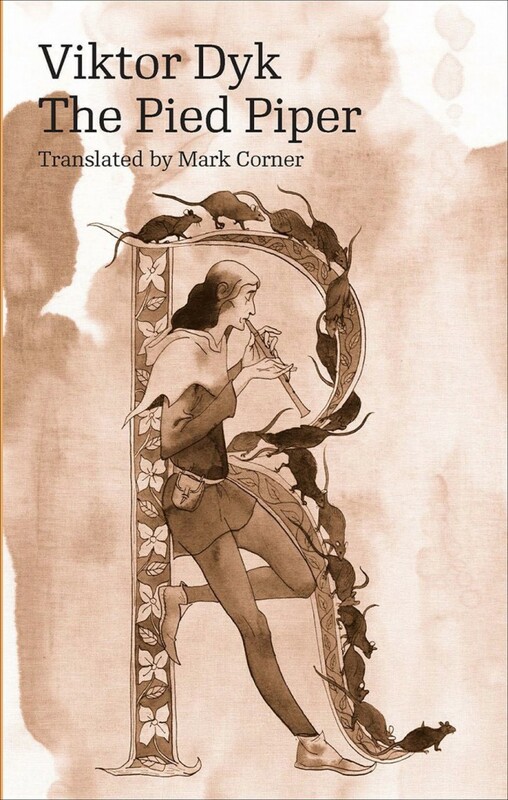 The inspiration for several theatrical and film adaptations, including a noted animated work from critically acclaimed director Jiří Barta, Dyk’s classical novella is given new life by Corner’s translation, proving that the piper is open to new interpretations still.